Final Days Of Matching Funds For Donations To St Jude’s! The Einstein’s crews are enjoying their last days of facial hair freedom in support of St. Jude Children’s Research Hospital. During No-Shave November, Einstein’s is matching all employee and customer donations to St Jude’s up to $6,000! Thus far our employees and customers have generously contributed $3363.64 which, when combined with Einstein’s matching funds, means that together we’ve raised $6,727.28 to fight childhood cancer! Less than 72 hours remain to take advantage of matching funds! Double the impact of your gift by making a donation to St Jude’s at any Einstein’s Oilery location before the end of November when the razors return! No Shave November–Current Donation Total: $5330.98! 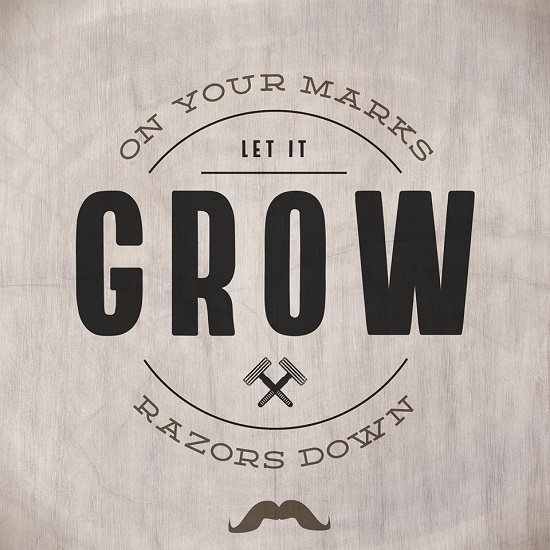 Just nine days remain before the razors return December 1st! Until then, the Einstein’s crews are letting it grow in support of St. Jude Children’s Research Hospital! During the month of November Einstein’s Oilery is matching all employee and customer donations to St Jude’s up to $6,000! So far, our customers and employees have donated $2665.49! This means that with Einstein’s matching funds, we’ve raised $5,330.98 to fight childhood cancer! It’s not to late to help! Double your donation dollars by making a contribution today at any Treasure Valley Einstein’s location! 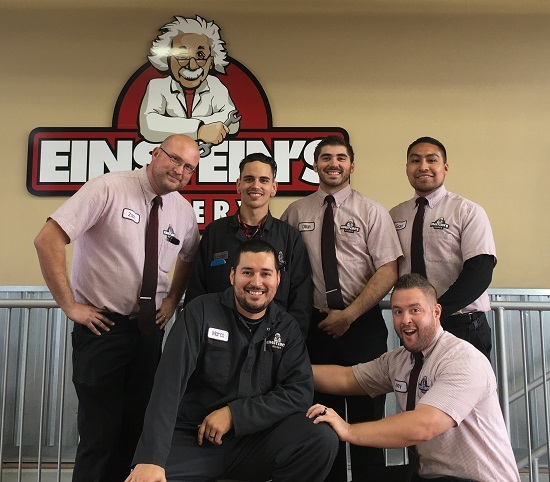 It’s No Shave November At Einstein’s Oilery! 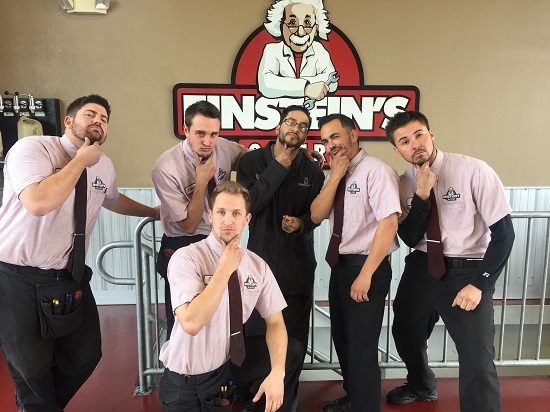 The Einstein’s guys are enjoying facial hair freedom for the month of November in support of St. Jude Children’s Research Hospital. All participating employees have made donations to St Jude’s which Einstein’s is matching 100%. We’re also matching all customer donations up to $6,000! Make a contribution today at any Einstein’s location or online at our No Shave November team page: https://no-shave.org/team/einsteinsoilery. Relax In Your Car With A FREE Gourmet Coffee! At Einstein’s Oilery you’re invited to relax in your car while enjoying a FREE gourmet coffee that’s in your hands immediately after brewing! Our premium coffee is always brewed on demand, meaning you never have to suffer through lukewarm Joe that’s been sitting in a pot for hours. Not a coffee drinker? 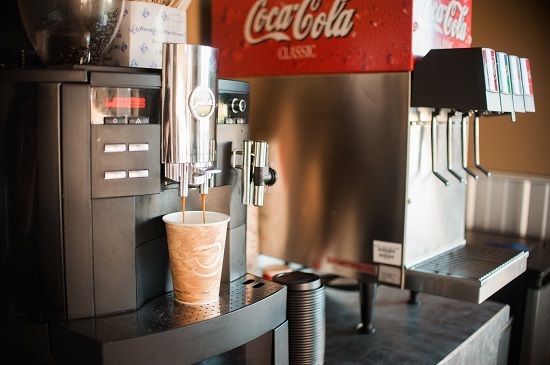 We also feature complimentary hot cocoa, Coke products (including dirty drinks), and filtered water! The Einstein’s team is observing a month long hiatus of our clean-shaven grooming policy while we let the beards, mustaches, and goatees grow in order to raise funds and awareness for St Jude Children’s Research Hospital. We’re matching all employee and customer donations to St Jude’s dollar for dollar up to $6,000 total! Customer’s can make a donation at any Einstein’s location or online via our No Shave November page at: https://no-shave.org/team/einsteinsoilery Help us fight childhood cancer as we let it grow! We’re Letting It Grow For St Jude Children’s Research Hospital! It’s that time of year again when the Einstein’s team collectively sets aside their razors for a month in support of St Jude Children’s Research Hospital. All participating Einstein’s employees are making donations to St Jude’s which Einstein’s is matching 100%. In addition, we’re pledging $6,000 in matching funds for all customer donations received at any Einstein’s location or through our No Shave November team page at: https://www.no-shave.org/team/einsteinsoilery. Help celebrate Noshember with us in support of a great cause!